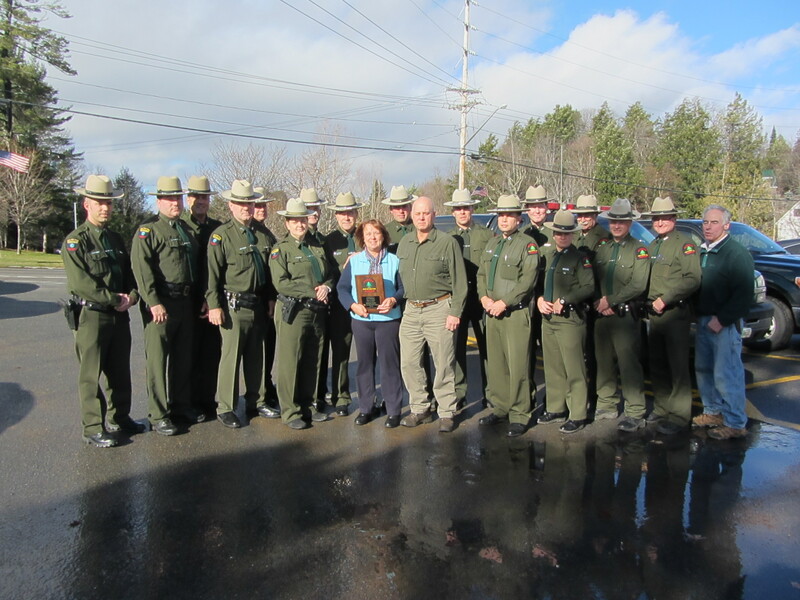 This entry was posted in admin and tagged Award, DEC, Forest Ranger, Honorary Member, Kyle Riedman on November 27, 2014 by Marianne Christy. On Monday, November 24, Old Forge hosted the best attended of four public meetings that were hosted across the Adirondack region recently by the Adirondack Park Agency (APA), according to agency representatives. 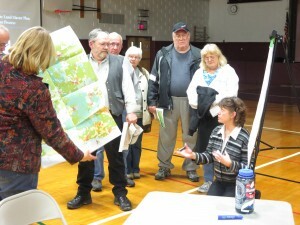 This entry was posted in admin and tagged Adirondack Park State Lake Master Plan, APA, APSLMP, meeting on November 27, 2014 by Gina Greco. A New York State-certified navigator from ACR Health will be at the Old Forge Library on Thursdays, by appointment, to assist people with enrollment in the NYS Insurance Marketplace (NY State of Health) during the Open Enrollment Period which runs through February 15, 2015. This entry was posted in admin and tagged health insurance meeting, Old Forge Library on November 27, 2014 by Gina Greco. The Inlet Barnstormers Christmas Party will be held on Tuesday, December 16 at the Ole Barn in Inlet. The festivities include a meeting at 5:30 p.m., appetizers at 6 p.m. and a buffet dinner at 7 p.m. The cost is $10 for club members and $30 for non-members; payment is required with the reservation. Reservations and payments can be sent to Barb Winslow, P.O. 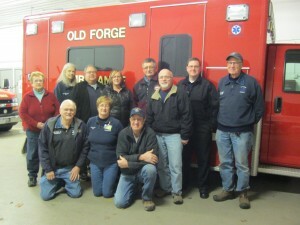 Box 783, Old Forge, NY 13420. Deadline is Friday, December 5. Anyone wishing to participate in the gift exchange, can bring a unisex gift valued at $15. The snowmobile raffle will be announced immediately following dinner. This entry was posted in admin and tagged Christmas Party, inlet barnstormers on November 27, 2014 by Gina Greco. North Woods Community Center will be the site of a shopping event on Saturday, November 29 from 10 a.m. to 4 p.m.
Members of Dewey Old Forge Chapter #449, Order of Eastern Star will sponsor a mini bazaar and sell gifts priced at $10 and under. The event will be held at the center located at 110 Crosby Blvd. in Old Forge, behind Old Forge Hardware. This entry was posted in admin and tagged North Woods Community Center, Shopping Event on November 27, 2014 by Gina Greco. As part of the Adirondack Christmas on Main Street celebration, Inlet will be looking for a holiday pie to be proud of. Judging begins at 4:30 p.m. and all are invited to come by for samples of the entries. More information about the contest is available by calling Adele at the Inlet Information Office at (315) 357-5501. This entry was posted in admin and tagged Inlet, Pie contest on November 27, 2014 by Gina Greco. Opportunities… This simple word, by its definition brings positive thoughts to mind. Oftentimes, opportunities present themselves in such a way that we miss them. 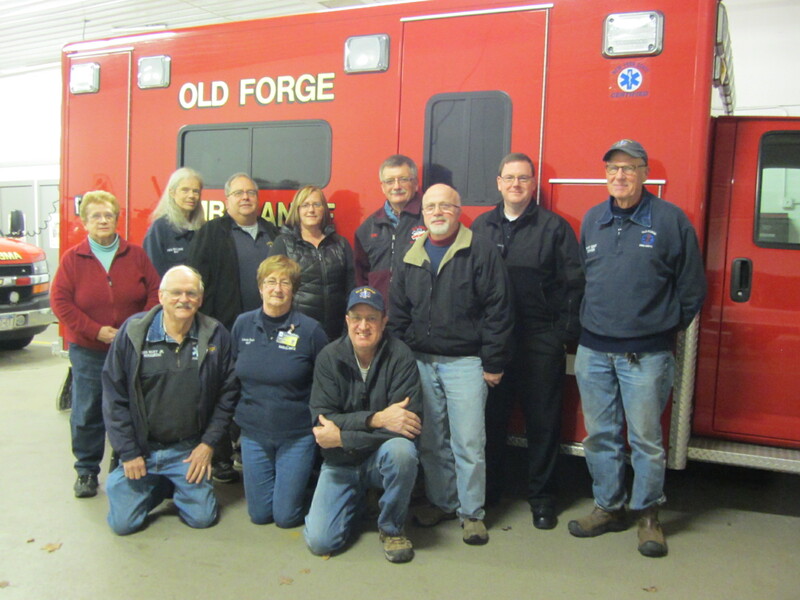 This entry was posted in admin and tagged Old Forge ambulance, Old Forge EMS, training on November 27, 2014 by Gina Greco.